At Lucid, transforming the lives of our employees through innovation is at the heart of everything we do. The latest evidence for this is the roll-out of Lucid’s agile working initiative last month. To help implement agile working and a comprehensive talent development programme, Angela Young has joined the Lucid Group as HR Director. Angela’s focus at Lucid will be to create an overall magical experience for employees and to create a leading and flexible organisation. 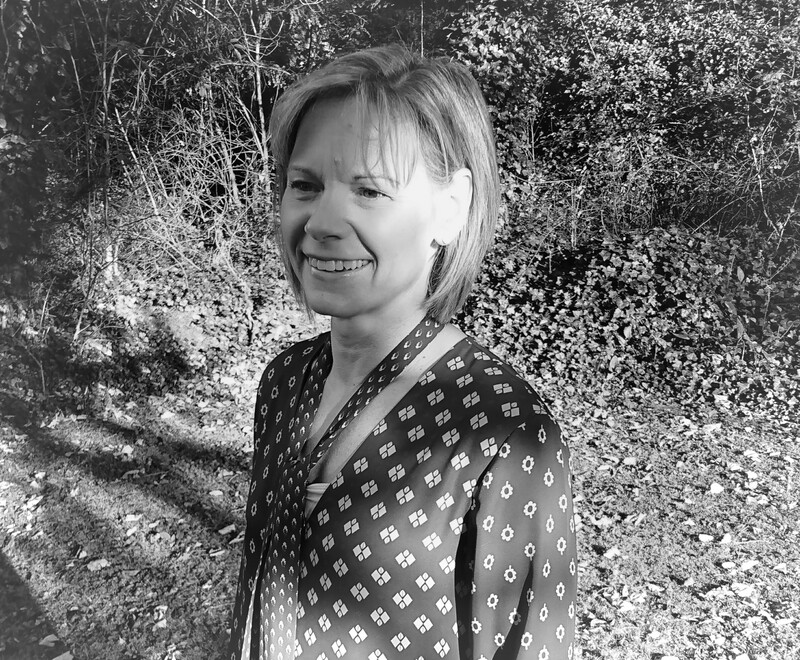 Angela joins Lucid from Marks and Spencer, having spent over 20 years working across a broad range of HR roles. She has worked alongside business leaders to create and deliver people strategies across various business units, including Marks and Spencer’s international, multichannel and UK retail business arms. Angela is a chartered member of the CIPD, a professional association for human resource management professionals, and a business graduate. We wish Angela a very warm welcome.